Natural Beverage,useful for whole family.Made from high-quality ingredients,has a deep flavor and rich aroma. Hot Chocolate contains a unique complex of vitamins and L- Carnitine, which are supplementing the usefulness of the hot chocolate, providing energy, maintaining the health and good mood. L-Carnitine helps to increase endurance capacity and reduce fatigability of the organism. Helps to recover muscles after hard physical workout and protects muscle damages during the exercises. Vitamin C provides normal function of immune and hematopoietic systems. Vitamin E slows down aging process, supports immune health, has anticarcinogenic effects, and is necessary for the normal function of the heart muscles. B-complex vitamins take part in the energy metabolism and increase workability. One cup of the hot chocolate in the morning provides energy boost all day long! 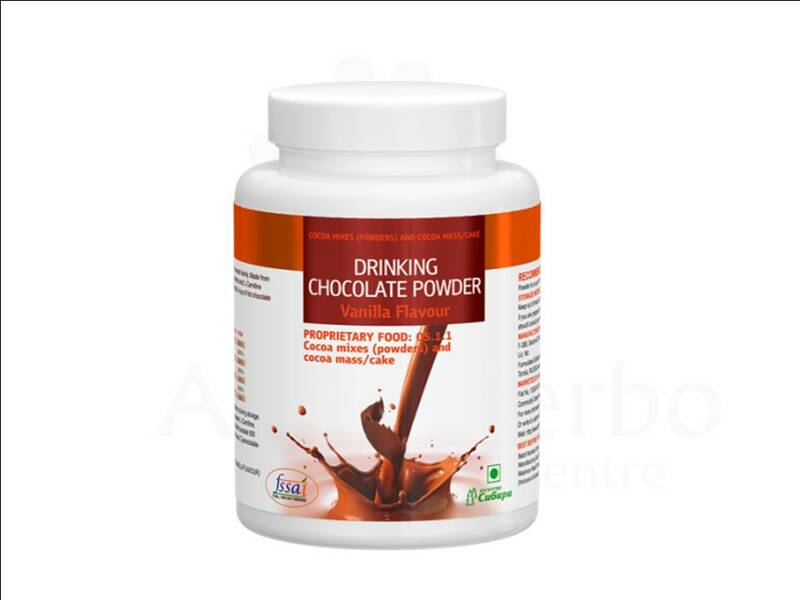 Stir 5-6 teaspoons( 25g ) of drinking Chocolate Powder to a cup of hot water .It is advisable to use only dry teaspoon.Do not consume more than 3 serving a day. If you are pregnant ,feeding mother,children or people with medical condition then you should consult with your Healthcare Professional before use.